We noted before how Finn Balor discussed potential WrestleMania opponents during a recent interview and claimed that he would like to face the Undertaker this year. 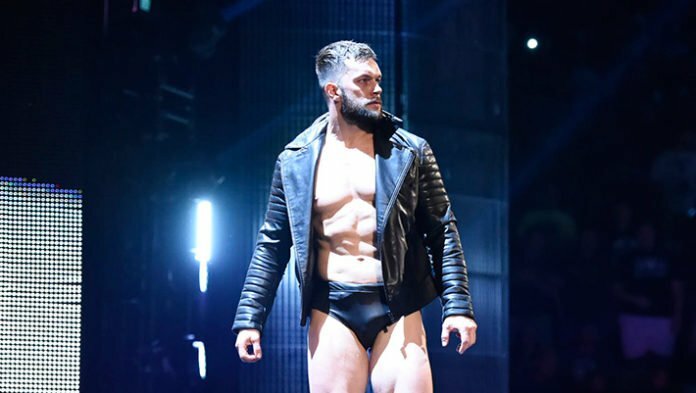 While reports of Finn Balor receiving a push in the near future have surfaced recently, it’s too early to say if Officials are actually planning a match between him and Taker. Though it’s still a possibility and we’ll keep you posted on any development in the situation. WWE recently uploaded the full match between Triple H and Randy Orton from the 2005 edition of Royal Rumble onto their official YouTube channel. This match was for the World Heavyweight Championship and was from the time when Orton turned on Evolution and started feuding with the group.